In today's crowded RF environment as demand for wireless increases and spectrum disappears, operating wireless is more complex than ever before. More interference, more signal dropouts, and more coordination headaches. But RF doesn't need to be rocket science and black magic. WaveTower® is a patented platform from RF Venue that allows you to remotely monitor and manage RF spectrum activity over the web. Connect each Tower Sensor on your account to a LAN or cellular data connection and access near real-time and historical RF scan data in your web browser. Monitor and manage local RF conditions from across town or across the globe. Fixed installation or on the go. Configure a Tower Sensor to a fixed wireless system or send ahead to a future event site. Remotely monitor and manage conditions to pre-configure wireless systems before arrival, or do remote site surveys and collaborate with other users. Towers connect to LAN or cellular data modems over Port 80, the HTTP Port. No port forwarding is required in most configurations. Connection to the WaveTower web application is on an outbound, passive-only secure protocol. How does WaveTower work on my network? The Tower sensors communicate on a passive outbound-only protocol over Port 80 (the HTTP port). 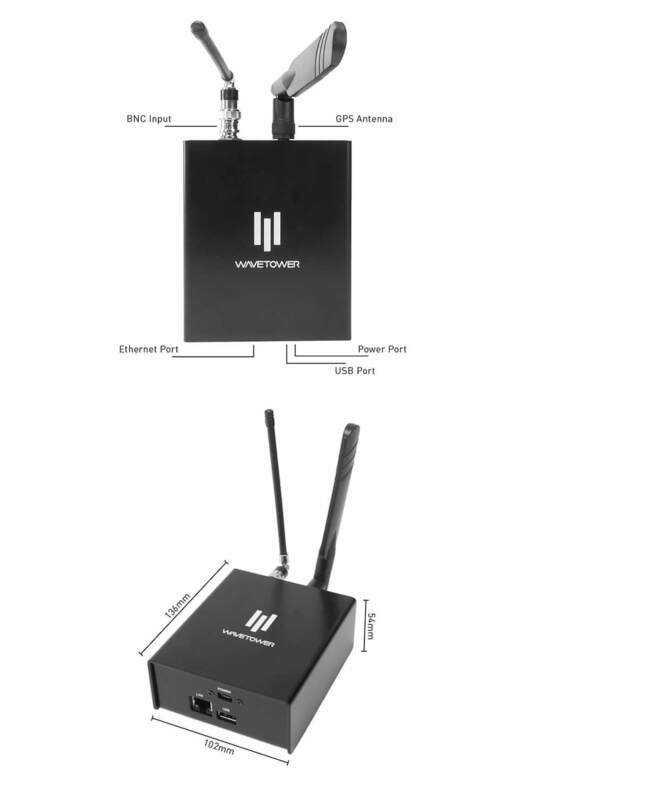 Simply plug in the Towers and they will establish a connection with the WaveTower web application and begin sending data. Can I add Towers to my account over time? Yes. You can start with a single Tower and add as many as you like over time. Can I make my Tower data public? Yes. As a WaveTower account owner you can easily set your Tower to be made Public. Doing so will allow any WaveTower user to see your Tower and it's scan data, but not control its settings or scanning range. Not directly from RF Venue, but contact us and we can put you in touch with one of our certified rental partners. Can I pre-pay annually for an Enterprise plan or pay with a purchase order? Yes, contact sales for more info.